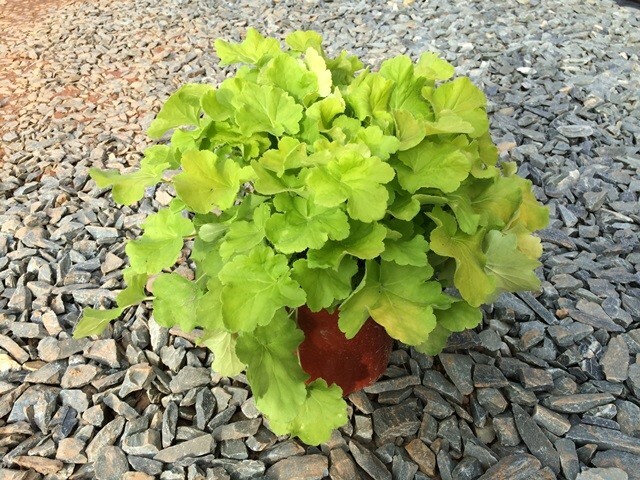 Bright, chartreuse green leaves make this compact heuchera really stand out! Grows 8-10 inches in height and spread. Prefers partial sun and well drained soil. Native. Deer resistant.